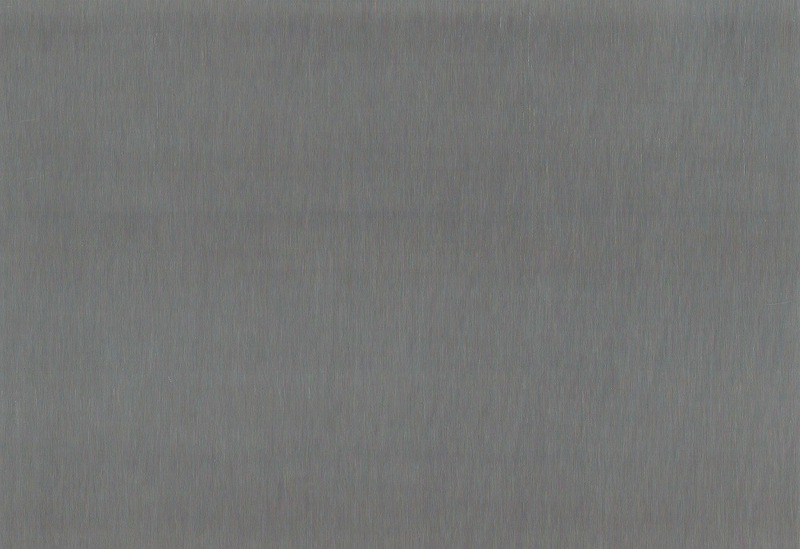 elZinc Lava® is a basalt grey pre-weathered zinc. Its colour sits perfectly amongst the other finishes in the elZinc range and thus allows a greyscale gradient design that can add dynamism to façades in a strikingly unique way. The pre-weathered finish is created using a surface treatment that maintains intact the zinc´s original properties. Resistant and good looking, elZinc Lava® can be incorporated into both contemporary and traditional architecture.